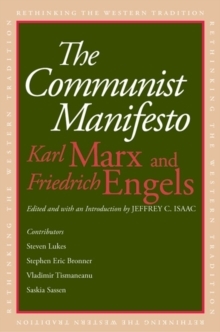 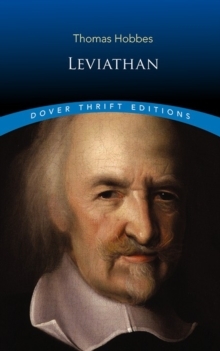 Written by Thomas Hobbes and first published in 1651, Leviathan is widely considered the greatest work of political philosophy ever composed in the English language. 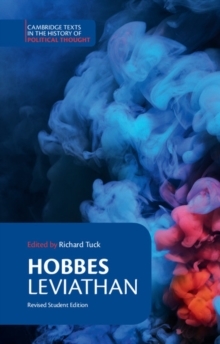 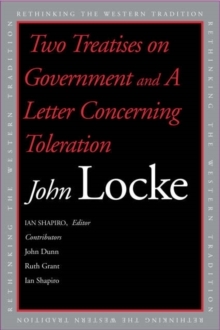 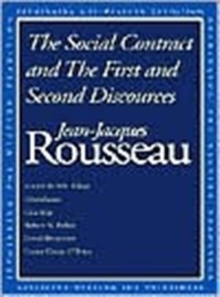 Hobbes's central argument-that human beings are first and foremost concerned with their own fears and desires, and that they must relinquish basic freedoms in order to maintain a peaceful society-has found new adherents and critics in every generation. 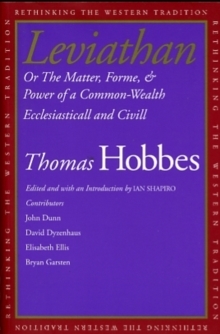 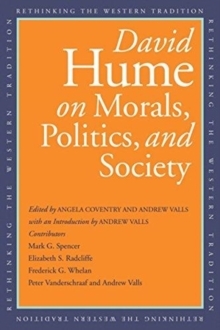 This new edition, which uses modern text and relies on large-sheet copies from the 1651 Head version, includes interpretive essays by four leading Hobbes scholars: John Dunn, David Dyzenhaus, Elisabeth Ellis, and Bryan Garsten. 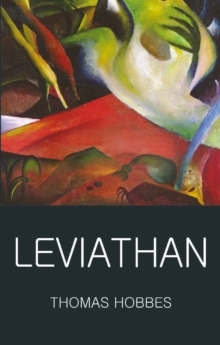 Taken together with Ian Shapiro's wide-ranging introduction, they provide fresh and varied interpretations of Leviathan for our time.